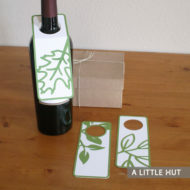 View cart “Leaves wine tags” has been added to your cart. 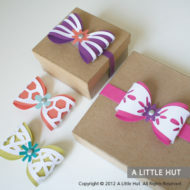 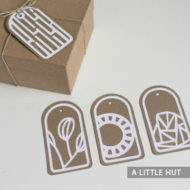 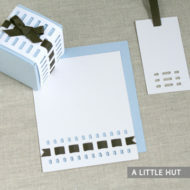 The great thing about these tags is that they can match almost any type of gift wrapping idea you may have. 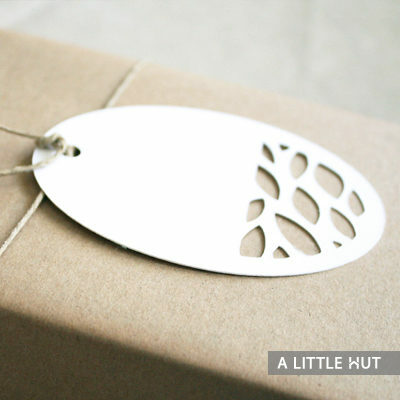 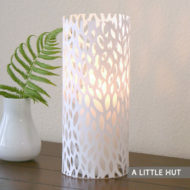 They’re simple and beautiful and are the perfect final touch. 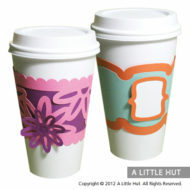 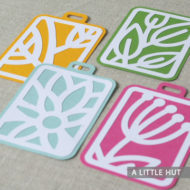 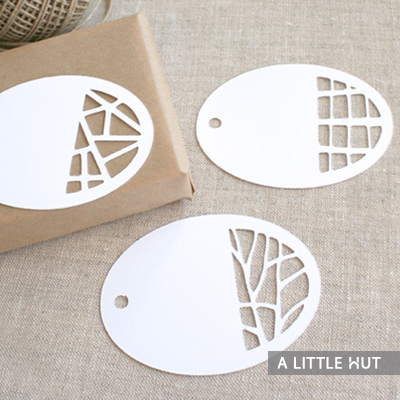 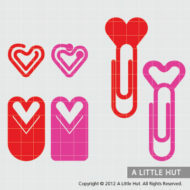 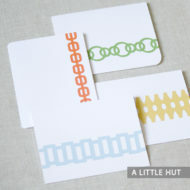 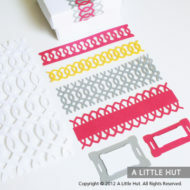 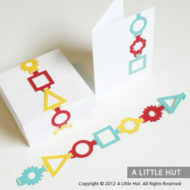 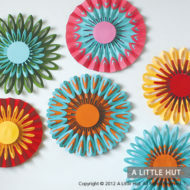 A recommended size for these tags is 3.5″ (wide) but they can be cut at any particular size you choose.